What to expect from Google Pixel’s hardware event! Google is set to launch a handful of hardware devices in their annual Google Pixel hardware event. You’ve probably seen the new third-generation Pixel devices in the leaks as team Engadget from China already got their hands on the device. Let’s have a look at what we can expect from the October 9 event from Google. 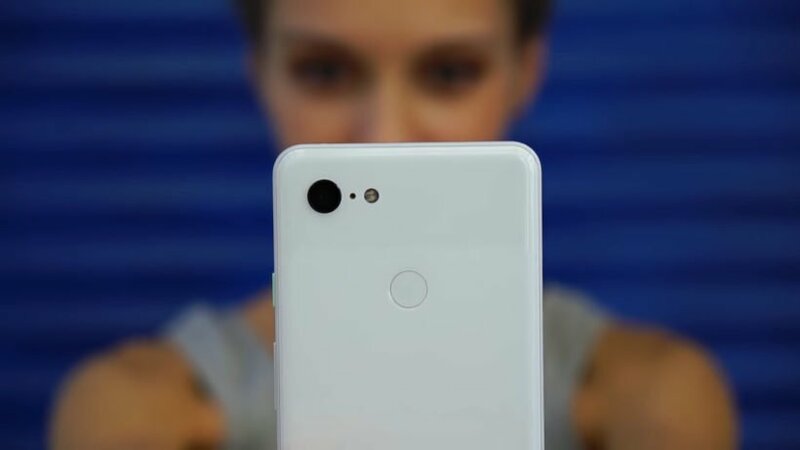 The new Pixel phones are getting a single lens camera as Google is very confident with their ability to produce incredible results without using the dual lens setup in their phones. Google believes in their ability to deliver incredible image quality with the help of powerful software. Besides a great camera, both phones are rumored to come with Active Edge support; a feature that lets you launch apps by just squeezing it a little. It is the same feature which enables users to start Google Assistant on HTC U series and Google Pixel 2 with a squeeze. Last year, Google launched Pixel Buds with Pixel phones. These wireless earphones allowed users to talk to Google Assistant and to translate conversations from other languages in real-time. 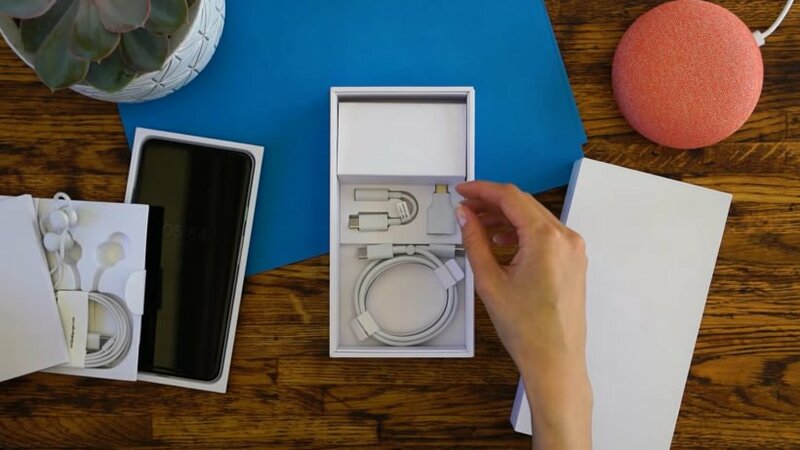 It’s not sure if Google will keep the wireless earbuds or not, but they are likely to add wired earbuds in Pixel 3 box. Google is also expected to release a wireless charging stand for the new phones. The new wireless pad is said to come with the 2A/9V rating similar to Samsung’s take on wireless charging. Report from MySmartPrice also suggests that the new charging mat will activate a particular smart display mode on both devices when connected. Google’s Android Things platform is growing up rapidly, and within a year, many third-party hardware makers are releasing smart displays with Google Assistant and Chromecast support. It is possible that Google will show their take on smart displays with a Google Home Hub. It’s a smart device with a touchscreen and speakers. However, it is still unclear if the new devices will come with front-facing cameras for video calls like we have seen in Lenovo and JBL devices. After all the leaks, it’s not surprising to know that Google will also reveal a new Chromecast dongle just like last year. However, we are still unsure if the new dongle will have something new or it’s just a repackaged version of last year’s model. A report from 9to5Google suggests that Google is working on an upgrade to Pixelbook with a 4K display. We will probably see last year’s successor on October 9 event. Stick around with us to know more about Pixelbook. Chrome OS has already been in some tablets from Acer and HP. According to About Chromebooks, the company is gearing up to introduce a new flagship device as ‘Pixel Slate’. The device comes with a detachable keyboard, an Intel Core i7 chip, high-resolution display and up to whopping 16GB of RAM. It seems like Google is ready to go against the iPad Pro. 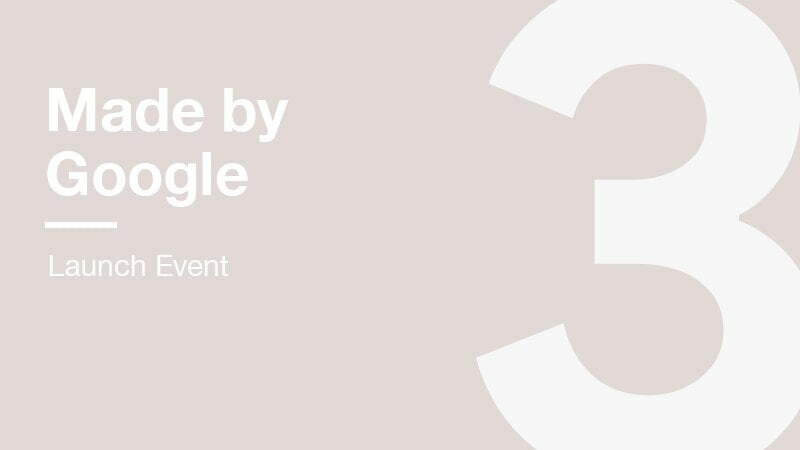 After all these leaks, if you still want to watch Google’s Pixel hardware event that will take place in NY on October 9, you can follow the link below and set a reminder by clicking the button that pops-up. Stay tuned to TechEngage for our coverage on this special event.